The Club recently worked with the RNZWCS to fill a container with medical supplies for shipping to Fiji. Supplies included walkers, shower stools, hospital beds, wheelchairs. commodes and crutches. 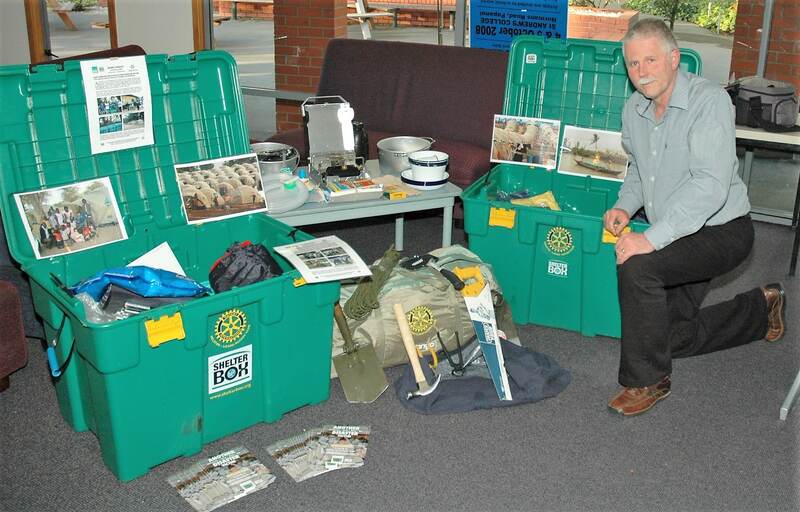 Rotary partners with ShelterBox to help devastated communities. The shelter box can be distributed world wide (the Rotary Emergency Response Kits usually are to the Pacific Islands) in times of disaster. The signature green boxes feature Rotary’s logo and are adapted to fit the emergency before being transported on scant notice. 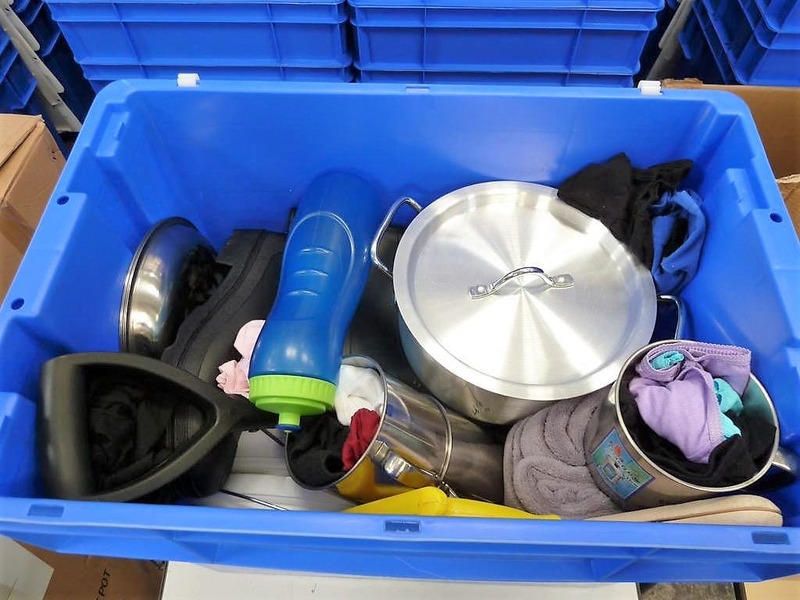 Most boxes include family-size tents, though the contents differ depending on the disaster and climate. Disaster can happen without little warning. The Club has provided disaster support funding to various geographical areas such as Nepal, Haiti, and particularly the Pacific Islands. Did you know that when the 2011 Christchurch Earthquake occurred, Rotary Clubs around the world sent funds for support which went directly to Christchurch Clubs or District 9970 for Rotary projects in the city. The Pacific Islands are prone to Cyclones which can wreck damage both human and materials. EAch year Rotary NZ through the RNZWCS have depots of Emergency Response kits available for distribution to disaster zones. Each kit holds over 60 items packed in a 78-litre container – including fishing gear, a hunting knife, cooking equipment, a folding shovel for digging trenches, a medical pack, clothing and bed covers for warmth. With a little ingenuity, families can create a shelter from tarpaulins using the hammer and nails provided. The container itself can be used to capture and store water safely with the purifying tablets provided. The Club works with the Rotary Foundation in a number of ways from contribution to the Foundation to utilising grants back to apply to both local and international projects. 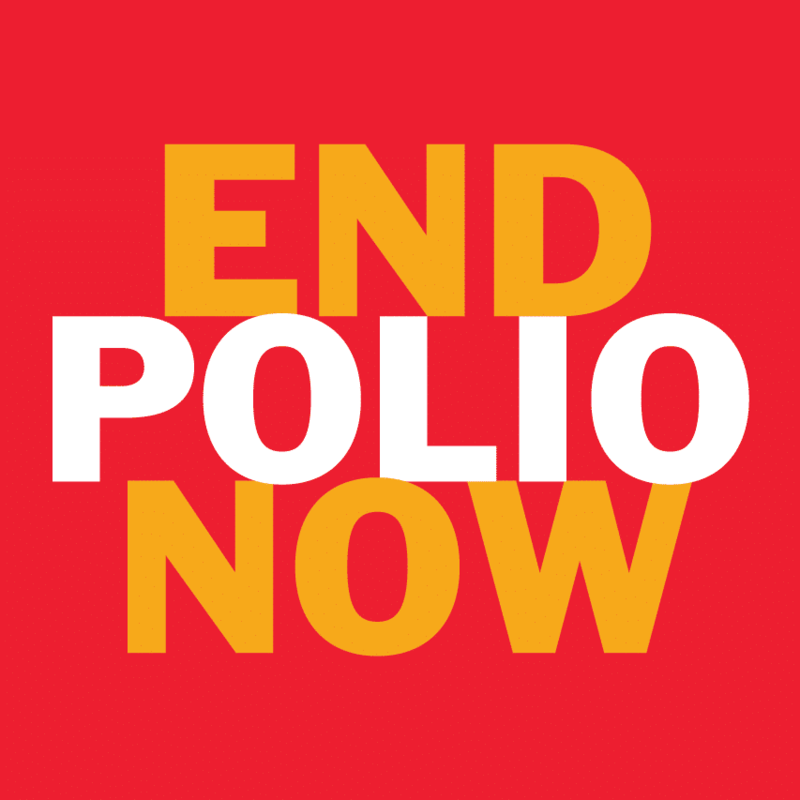 The global end of Polio is the goal of the End Polio Now campaign. The Rotary Club of Bishopdale Burnside has contributed funds to this cause. The Club has provided funding support at a Dairy Factory at Maziwa in Tanzania to enable various projects such as the Factory setup, Bio Digester plant for energy. One of our members has taken personal time and funding to assist in its set up. 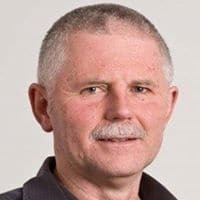 Funds were set aside in 2016 for a 3-4 year project to build a suspension bridge and provide Teacher Training to the the Koratari settlement in Labasa Fiji. 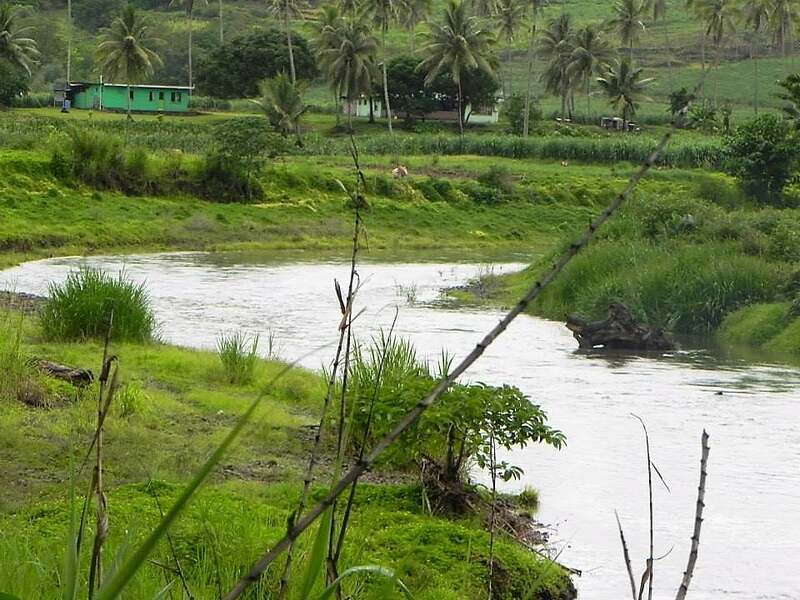 Located Southwest of the Labasa township in Fiji, Koratari is made up of five communal villages, with a population exceeding 250 people who reside the across the river from the main public transportation access road. Children attending the Koratari Arya School have no means of getting to school during rainy season, as the river level rises above levels safe for crossing the river without proper water transportation. Parents and communities at times also use rubber rafts and inflated automobile tire tubes, as means of transporting the children acrosss the river. The Rotary Club of Bishopdale Burnside In conjunction with a number of other partners including the Fijian Government, Past President David’s old UK Rotary Club of Brit Valley and other UK Rotary Clubs have applied for funding from Rotary Foundation to build a Suspension Bridge across the river and to provide Teacher training on a regular basis to the school. International Projects take many forms. We utilise the power of Rotary International to work jointly with Clubs from other countries to ensure that our goals are met, to ensure that donated monies do get to where it was destined. Using Rotary matching grants increases the amount of funds that might not otherwise be available. Our Club works closely with the RNZWCS Rotary New Zealand World Community Service on International Projects. Many of our club members have used their own personal time and resources to help out personally on overseas projects. These include projects such as Rotahomes in Fiji, or helping out in the Phillipines or in Dairy Factory programmes in Tanzania. Often we contribute to disasters around the world although focus is generally on the Pacific islands. Contributions have been made to our Partner Organisation Shelter box programme or Rotary’s own ERK’S (Emergency Response Kits).